If you’ve waited over six months, it’s time to get in touch with Mary at the VA Records Management Center in St. Louis. (MaryAnn.Wentzel1@va.gov).Please note, this is not the National Archives Records Center that sometimes catches fire after hours in St. Louis. This is VA’s single repository for all c-file records requests now. They issue the c-files in the order received unless it’s an Extraordinary Writ demanding RFN attention from (027) or the Office of General Counsel as it is known at the DVA. Cheeseville now has confirmation of transmission for fax. I send everything that way for any number of reasons now. It establishes time in line and you follow up with Priority Mail for $6.70. FAX quality is like dial up internet-pretty sketchy. It’s attached as a .pdf to the Fax but it still lacks that pizzazz. You’ll be wanting those glossy 8 1/2 by 11s in all their original shining splendor at submission for scanning so VA can’t complain about the quality of the documents you sent. Having proof of mailing is a duh right out of the box. Belts and suspenders and number every page. If you send it in in color, they now have color in the VBMS .pdf c-file too. Not always so via fax or it’s a degraded quality. I can confirm that now that I have access to VBMS. I can compare the document in the e-folder on line to the one I sent in. Presumption of Regularity on mailing (lack of implementation of the Common Law Mailbox Rule) has destroyed gazillions of Vet claims. I would say USPS Form 3817 will suffice if you are financially challenged. However, I have found out something interesting. When you mail a one oz. letter to VA via 3817, it’s a buck 50. The stamp on the envelope they print up says $1.15 but does not indicate a 3817 was employed. If VA can clothesline you on this, they will and declare they never got it. In this day and age, you can just take a picture of it with your phone or a digital camera but that doesn’t prove it made it into a mailbox. Insert a picture of the 3817 into a Word document and save as a .pdf for a small file. If they play dumb, you make a copy and send it in. It will stand up in Court, but with a Green card or a USPS Priority Mail envelope, you have a tracking number or the signature of the new GS-4 FNG bubblehead down on the intake center loading dock in Cheeseville. The long and short is that we are now hitting the web filing portal enigma. Everything will have to be submitted in electronic OCR form for word-searchable .pdf format. VA raters insisted on the upgrade because they can’t “see things” in your file like service medical records or confusing concepts like “evidence”. If you have no access to the web, you are going to have to go down to a VSO bar and hire one of them. You might remind them that they can no longer use the venerable VAF 21-4138 anymore for filing claims. I noticed the AmVets in Tacoma was still doing this as late as last fall (2016). That’s a Bozo no-no. The new VBMS computer cannot “read” it. Eventually hand written records that actually require reading and deciphering will be unnecessary as all of us who served pre-computer will be dead. This is when VBMS will come into it’s own. VA kiosks can be erected in malls like cash machines. You enter your SSN, Branch of Service and date of enl./sep. VA confirms your metrics and you file on the spot. The VA’s newly rebuilt CAPRI/VACOLS/ PIES/ VISTA (VHA) which will still run on Microsoft XP or VISTA (but not Windows 7 or 8) will be capable of immediately telling you if you are eligible for a disability rating in 10 short minutes or less. On the off-chance your are denied, you’ll be able to view your appeal in real time as it is electronically transmitted to DC several months later. 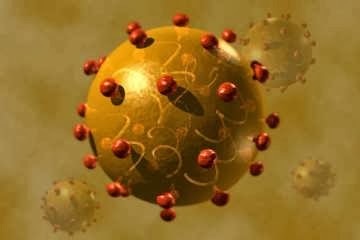 All those happy electrons winging their way to DC. With eBenefits, you’ll know exactly which decision phase you’re in and can plan your celebration parties appropriately as you advance. The electronic frontier is upon us old Vets and it’s time to tame this computer bronco to our advantage. For now, the strong advice on filing with VA is to call up the 1-800 Prize Redemption Hotline at 867-5309- scratch that. That’s my a Vet friend Jenny I’m helping. 1-800-827-1000 and tell them you wish to register your claim on that day. This is like booking a room at the hotel. You show up later with the suitcase full of evidence and send it in to the cheeseheads. 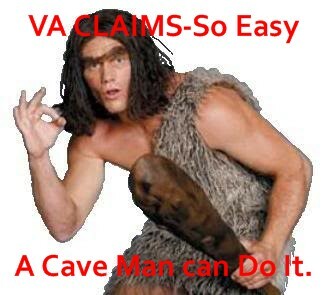 VA will require a follow-on 21-526 EZ return or the long form if you’ve never filed before. You have one year to get it together on this “informal filing”. The Presumption that you screwed it up will remain the operable word on filings so proof is essential to any claim until we can obtain a true electronic confirmation VA will honor. VA’s IT crew is looking at a 2022 role out along the lines of the IRIS model. 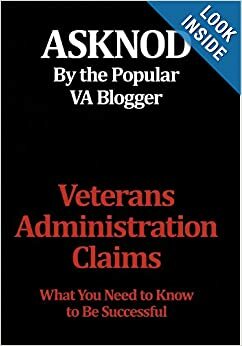 All you have to do is look at my case and how VA stepped on their necktie in 1994 for confirmation that VA will be the one who screws it up. 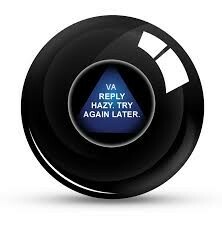 Electronic filing will someday become the norm but for now, eBennies is like a magic 8 Ball for information. Hasbro has the new eBennies® VA-compatible version with a bluetooth connection feature. The App is at ebenniesblututhapp@va.gov. Bon chance, mon amis. Je suis Vet avec les armes. This entry was posted in Electronic Filing of Evidence, Informal Claims, Presumption of Regularity, Proof of Mailing and tagged ASKNOD BOOK, asknod.org, asknod@wordpress.com, Disabled Veteran, DIY vA Claims, Gulf War Claims Help, HCV Decisions, HCV Veterans, HCVETS, Help with vA Claims, Korean War Vets Help, Service Connection, VA claims, VA HCV Claims Help, Veterans claims help, Vietnam Veterans Claims Help.. Bookmark the permalink. Yes, by all means. The OGC is the ultimate arbiter of this and the “go-to” legal authority that can enforce it. A friendly reminder to them that you are having problems is good to pad the record. Additionally, I might advise you to add a small codicil these days to inform them that the next legal step will be a Writ of Mandamus to the CAVC asking for intervention on their part. VA’s major problem these days is we are far more educated and now know the path to victory lies in our c-files. With more and more of us requesting it, and the new VBMS requirements of turning it into a word-searchable .PDF, the delay is getting longer. My last foray into this for a friend began June 2014 to March 2015. His had been archived at the RMC in St. Louis since he filed in 1970. I am confused, i have seen on some sites that you mail the c file requests to the records management center in st louis MO, while you are saying to mail it to jainesville, wi. 1) will a letter requesting FOIA of C File to include both flaps, center, handwritten notes, etc still work or do we need to use the form. 2) will my earlier letters to Records Management not be valid and i need to re mail my request via jainesville, wi? On March 25, everything went into VBMS law. You now file a VA 3288 and send it to the intake center (Cheeseville or Newnan). They turn it into a word searchable .pdf for inclusion into the c-file. The only possible exception would be if you filed in 1970 and have not filed since. If your file is inactive for over 20 years, it’s archived at the St. Louis VARMC. In that case, your request would be addressed to them but still submitted to one of the two intake centers. Remember, the RMC is NOT the same as the NPRC. Two different animals. I just sent in my 3288 to Jainesville for my C File Requesting left, cent, right flap and all handwritten notes, post its and “blue sheets” unredacted etc. certified/return via usps as well as faxed and sent an IRIS message stating i sent in these documents so that they cant claim they never received it. My husbands file just went to Wisconsin and the C and P exam had been expedited by the VA. We didn’t ask for expedition. So my Rep looked at it and said they were rating him as terminal. Next thing I know we get a letter stating that it had been moved to standard claims process and I noticed the Janesville info but they never asked for more info. It did state that due to new evidence it had been moved from FDC to standard claim. My Rep didn’t even know what is going on now. Tell them what the problem is and keep it waaaaaaaay simple. 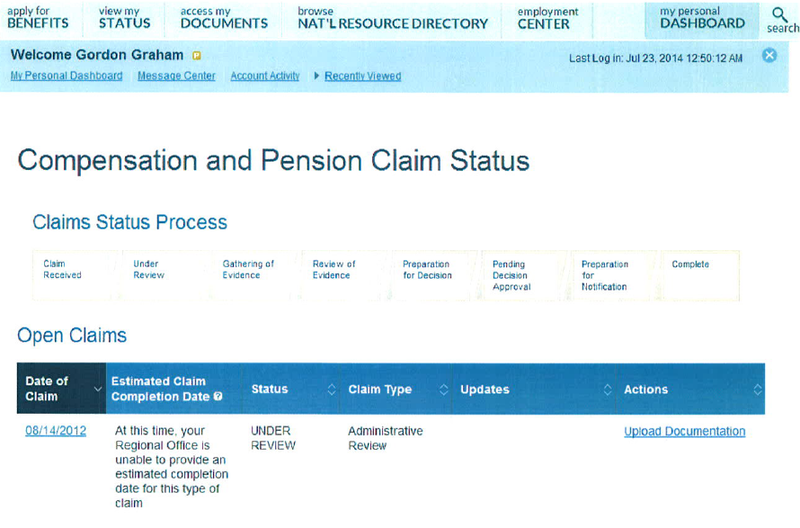 Are these two centers processing claims or are they just processing mail for 1/2 of the ROs. Oh, no. The cheesvilles are the only entry point now. If you send it to your RO, they bag it and tag it for forwarding to Cheeseville. Everything is now going into scanned VBMS world. I asked them to digitize mine in my Writ. I think it’s getting close to 10 volumes (in paper). Well, not exactly. VA doctors can fill out DBQs and they can write all manner of notes on your PRESENT condition. They just aren’t allowed to opine on whether it’s caused by service. The VBA insists that is their bailiwick. That’s why DBQs don’t have a block for the cause of the problem. Remember, most civvie docs always opine as to the cause, right or wrong. They can’t resist. VA docs are told to KISS and color inside the lines-no more, no less. And ba all means, no nexus linkage. Universities who co-exist alongside VAMCs (think UW next to the Seattle VAMC) have quasi-civilian doctors who get some of their funding from VA. They are allowed to do this but some are afraid they’ll endanger their grants. I will stick with certified mail/return receipt for anything really important or will hand carry it to the VARO 20 miles away. Of course, they have even lost hand carried things. The VA at all levels is a mess. I talked to somebody at VA about my Choice Card today. What a ring around the rosy. I could not get a straight answer on anything. I got my P&T and “S”. I really want no part of the VA except my check and some pills. 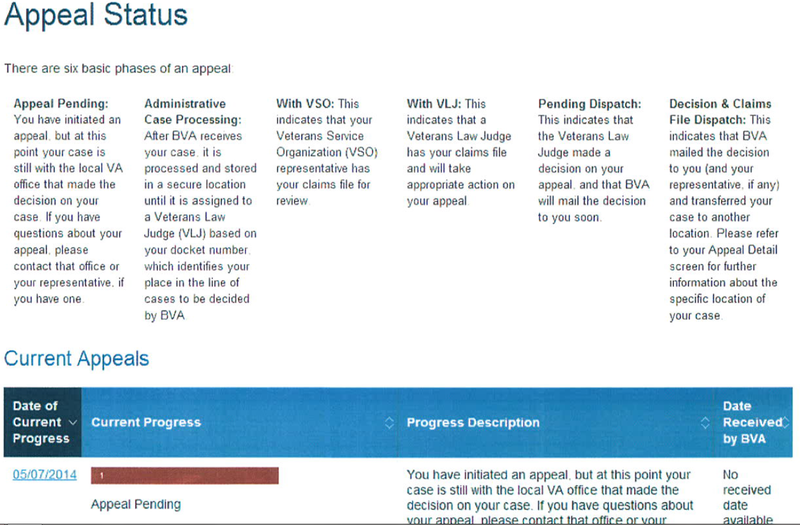 I always feel like a charity case when I use the VA as opposed to real charity case WWP. Vietnam and some desert storm vets will be last of the generations of soldier to live on the planet before the internet/ we are markedly different. Almost like we went into time travel in a few short years. I imagine it will be interesting telling grandkids how things used to be before the internet went full thrust. Anything we wanted to know had to come from someone we knew or a book or we had to figure it out. Nowdays you can be having a conversation with a kid, and say something like, man I wonder how many seats are in yankee stadium, and before you even finish your sentence he has brought up the exact number on his I phone. just amazing. I personally dont believe the human population can survive another 100 years, but if we could, the intelligence of humans would be awesome. If a human can learn things at a rate 10,000 times faster than before, it is a no brainer that brilliance is certain. Well unless your just a dumbass. Please excuse me sir but ebennies is about as accurate as a .380 Walther at 500 meters!